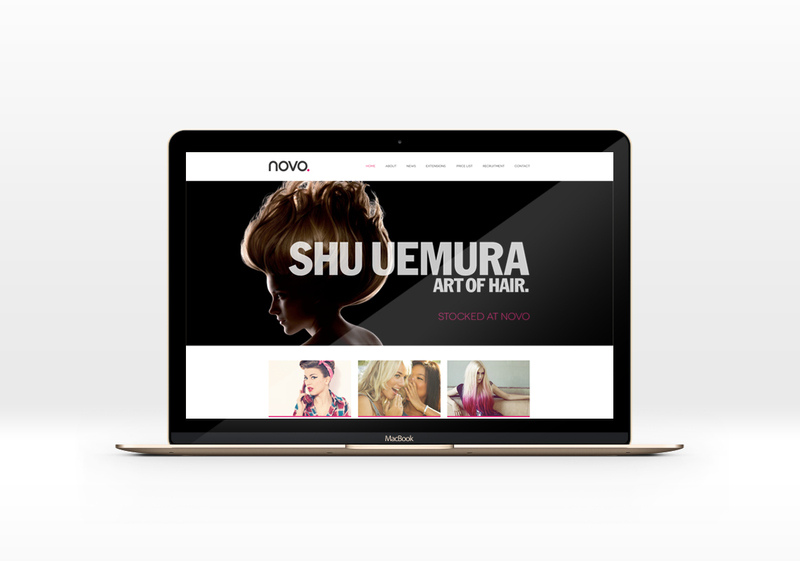 Novo Hair are an award winning salon company, with two salons based in Hockley and Southend in Essex, catering for all ages and both male and female clients. We've overseen all aspects of branding from them, including website, leaflets, posters, appointment cards and stationery. We continue to work closely with them now to ensure complete continuity across all of their brand.